Whether we like it or not, we are still living in a patriarchal society and women are not valued the way they are supposed to be. The truth is that women have a unique point of view and their presence in businesses could be transformative. 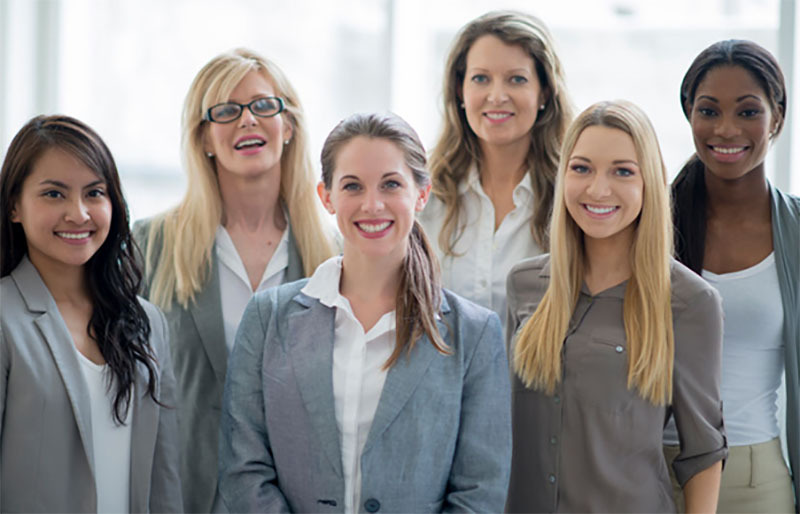 Here are some ways in which women positively impact a business. Sometimes, men tend to be goal oriented to a point that they only act based on logic. They don’t include emotions when making judgments. Women on the other hand tend to see the emotional aspect of the job. For instance, male news casting executives want to get the job done. They search for the best news stories, deliver information quickly and reach out to as many people as possible. When women are present, they delve deeper into the emotions of the people involved in the news story. Those included in the news are not just names but real people with real emotions. Not that men don’t give attention to details, but it is nature of women to look at every single detail of the job. Perhaps, it has something to do with the fact that at home, they do the same thing. Women, especially mothers, are more specific when it comes to instructions and in giving detailed information. In the same way, they look at the details received with the same level of focus. Having a more diverse business is already becoming a trend these days and it is a plus factor. Businesses that are more diverse tend to be appreciated by more people. Companies employing more women are patronized better in the same way as those who hire people from different race, religion or ethnic background. Of course, women are not hired just because they are women but because they have a lot to say and things capable of doing. Younger people are more open and accepting. Businesses that want to attract the younger generation should be more open. Having more women working for the company is a good thing in a sense that millennials are keener to accept the job. It also implies that the working environment is better and less stressful. Women have achieved a lot over the years but we still have a long way to go. More businesses should see the role of women and how much they could change businesses for the better. They deserve to be involved especially in more important decisions.